How to create Flash Games Online? 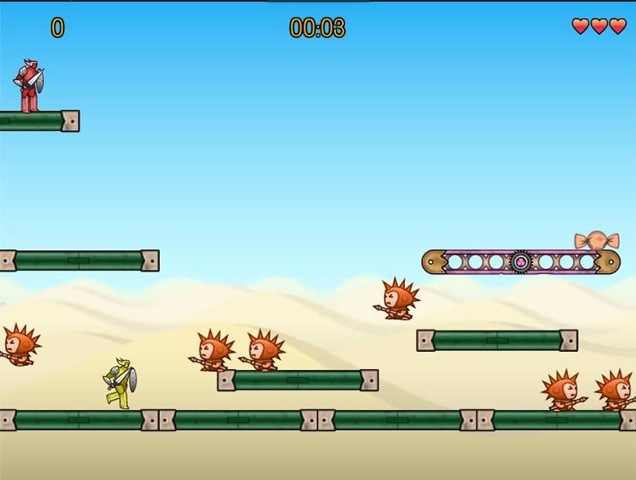 There are few sites available for creating online flash based games. Playcrafter is one of them.It allows to make games in a visual designer. Also you can get the .swf file of your game and publish in other sites. This is a simple game level i created using Playcrafter.